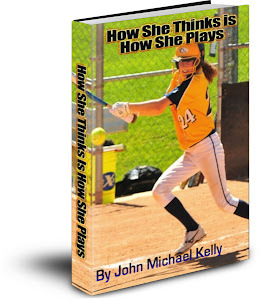 John Michael Kelly | Youth Sports Mental Game Strategies: Does She Believe in Her Success? Does She Believe in Her Success? DOES SHE BELIEVE SHE WILL BE SUCCESSFUL? After coaching girls softball for over a dozen years I have found the female athlete to be amazingly determined, wildly passionate, fiercely loyal yet emotionally fragile. This emotional fragility is heightened by parents and coaches who don't understand the uniqueness of the female athlete. 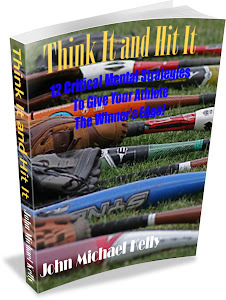 A young woman's self-esteem, self-image and self-beliefs need to be nurtured and respected, particularly as athletes in a game as difficult emotionally as fastpitch softball can be. 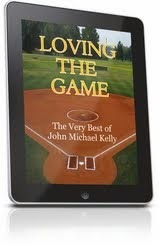 For an adolescent female athlete her self-belief on the field is everything. 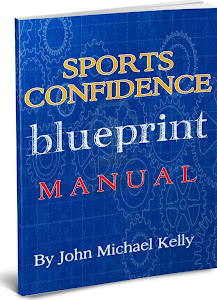 I marvel at how many players I see, work with and coach have issues with their self-confidence. I have come to realize that it's just not easy being a young woman in a world obsessed with physical perfection and often expectations for flawless behavior. In truth your athlete or team will only go as for in their skill development and on the field performance as they believe they will. These often limiting self-beliefs can greatly impact her motivation and desire, for if she really doesn't believe she is good enough why is all that extra work really worth it? 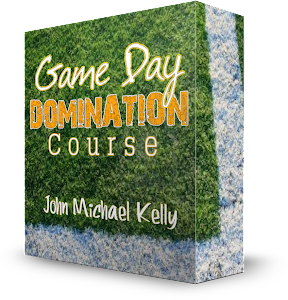 On the field I witness an epidemic of "self-doubt;" athletes afraid of making mistakes for fear of letting down parents, coaches, teammates and self. I see so many young ladies searching for their identity on the diamond and having to cope with the inevitable emotional roller coaster ride that fastpitch is. Then I see parents, usually Dad's, and coaches berating an athlete or her entire team after a mistake or poor game and I cringe knowing the damaging they are doing to their athletes' self-esteem and self-confidence. So how can you help your athlete or team to build up this self-efficacy, the self-belief that "she can" be successful? 1. Support her and nurture her self-esteem, confidence and sense of self; particularly after a tough day on the field (or classroom). 2. Suspend your judgments, criticisms and need to be right around her. Step into her shoes and her world for a few minutes. I assure you that the amount of pressure she feels today in ALL areas of her life to excel is far greater than you experienced at her age. 3. Respect and honor her for her effort, her talent, her loyalty, her love for her teammates and the game. 4. Listen. As adults (yes I am often guilty of this with my daughter) we feel the need to talk too much when often all our daughters want us to do is put our arm around her and listen! 5. Continue to challenge her limiting self-beliefs and always encourage her to get better on the field (as in every area of her life). Start seeing her as having unlimited potential for greatness and watch her start to believe the same. In truth the greatest gift we can give our daughters and those young ladies that we coach is the gift of confidence that propels their self-esteem, self-worth and their own belief that they can do anything they set their minds to in a sometimes difficult world! 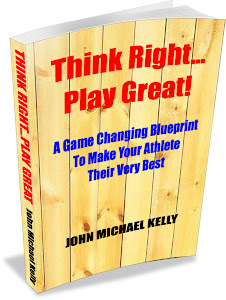 Be sure to register for my upcoming free webinar: "The 4 Crucial Keys to Build Lasting Sports Confidence: How to Unleash the Awesomeness in Your Athlete or Team"
Visit me for daily mental game tips on my Facebook! 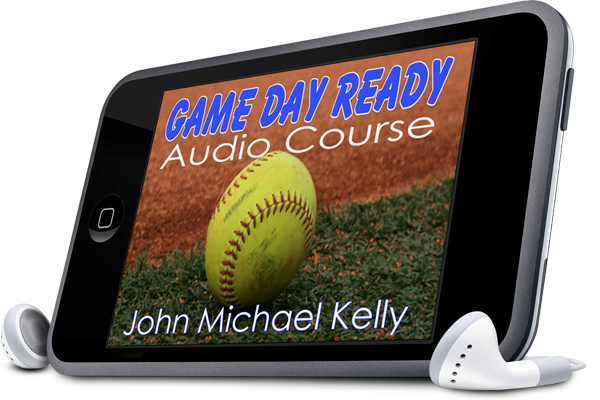 8 Hours of Powerful Strategies to get Her Ready to Play Her Best! 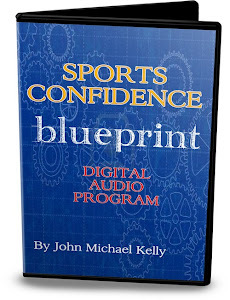 The Sports Confidence Blueprint Program...ON SALE! 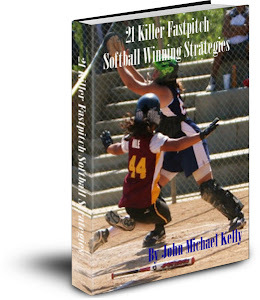 "How She Thinks is How She Plays"
"Think It and Hit It"
"21 Killer Fastpitch Winning Strategies"
John Kelly's 220 page digital book that will educate, inspire and entertain! MAKE MONEY AS MY AFFILIATE PARTNER! Copyright 2012 - 2014. John Michael Kelly. All Rights Reserved. Simple theme. Powered by Blogger.